Made with the finest Italian raw materials, Devimar eyewear is, since 1976, the perfect mix between the manual skill of high-end handicraft and the digital manufacturing. The final product is characterised by the highest quality, resulting from the most up to date stylistic and technological research in trends, coupled with the selection of the best raw materials processed by highly specialised craftsmen. This symbiosis has been going on for over 40 years. 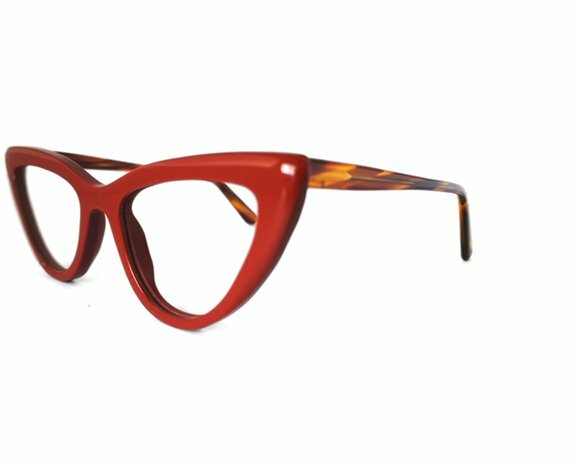 Devimar 1976 is Made in Italy guaranteed: every frame is designed by our style division and it is completely manufactured on the site in Italy, where we collect materials and components. These ones are also locally selected and completely traceable by our clients, for whom we provide codes and proofs of purchase.